Indian Education System has come a long way over the years. From the Gurukuls of the past we are now in a time where Smart Classes are the norm. 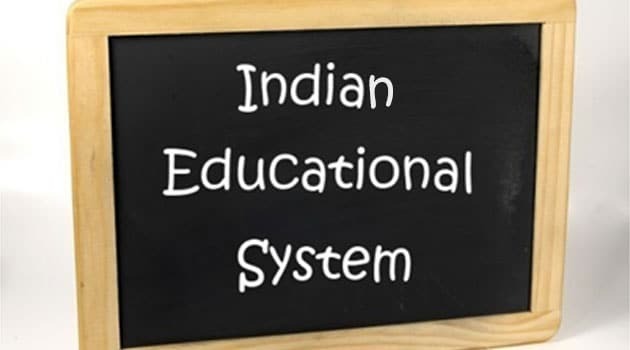 Specially after independence, India has taken huge steps in the field of Education. The stats for overall literacy rate have grown gradually, though, if we talk about the last decade only, the numbers have shot up significantly. In January 2016, Kerala became the 1st Indian state to achieve 100% Primary education through its literacy programme ‘Athulyam’. Although we have made a lot of progress, there is still a lot of work to be done. The situation, though better than what it was few years ago, still has a large scope of improvement. The teacher to student’s ratio needs improvement. In some places, there are as many as 60 students per teacher. The overall infrastructure needs improvement with better facilities such as well-equipped practical labs, bigger and better classrooms etc. The training and skill development of the teachers needs to be regular and mandatory to improve the teaching standards. 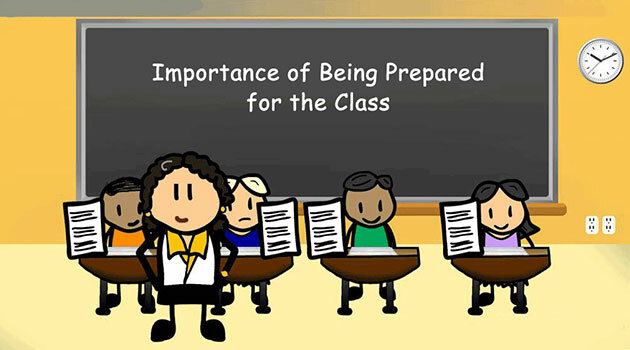 The syllabus which is being taught in the schools is outdated and obsolete. 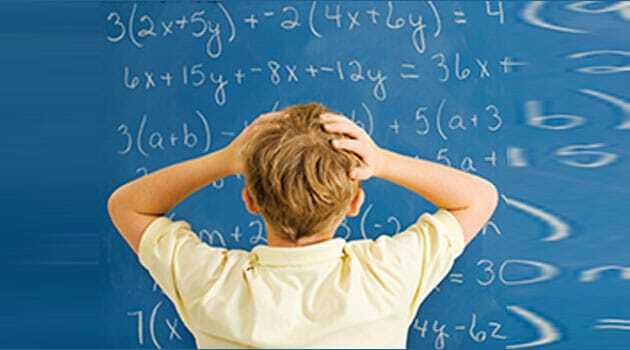 Over 80 percent of the syllabus of most of the subjects has been same for as long as 15 years. The NCERT books, which are centrally prescribed by the CBSE haven’t been updated for more than 10 years. 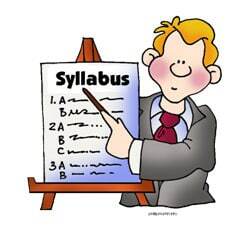 A better syllabus with more credibility in today’s fast-growing world of modern education needs to be planned and implemented. Not only our education system, but as a society, we Indians are obsessed with Doctors and Engineers. Due to this very reason, the other streams of studies are highly overlooked. A lot of schools which have a brilliant structure of Education in the streams of Science and Maths fail to provide good support structure for other streams such as Commerce, Arts and languages which most often are totally neglected in these schools. 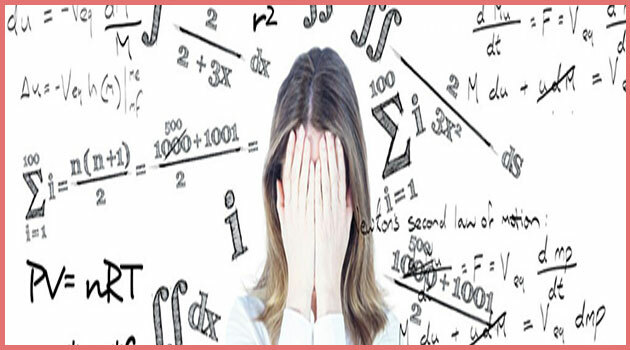 A lot of students, having different interests such as Literature, Arts, languages etc are many times forced to pick Science and Maths because of the society pressure. This rat race needs to be countered. We need to nurture a child according to his own interests. The creativity needs to be preserved and promoted in order to make a child reach his maximum potential. Education for all should be the approach to education. We need to achieve a sufficient level of basic competences irrespective of the socio-economic background. Lifelong learning must become more widespread as it will ensure no one is left behind, unable to find a job. In the end, nothing is perfect and the same goes with our education system. Education should be in a context that promotes our values to help the youth become more resilient to the lies, rhetoric and divisive views. We need to invest smartly in education and see it as an investment, not as expenditure. There are a few challenges it faces at the moment but we can drastically improve the current situation by taking necessary steps. There is one more issue with our education system, i.e. lack of consistency across boards with respect to the syllabus. Hence, two students from different boards are never at the same level. 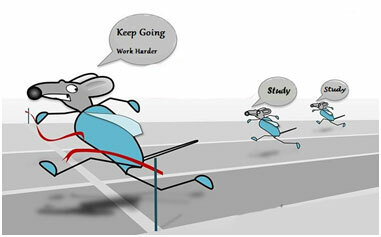 Nice blog, briefly explains the rat race educational system in our Indian market. 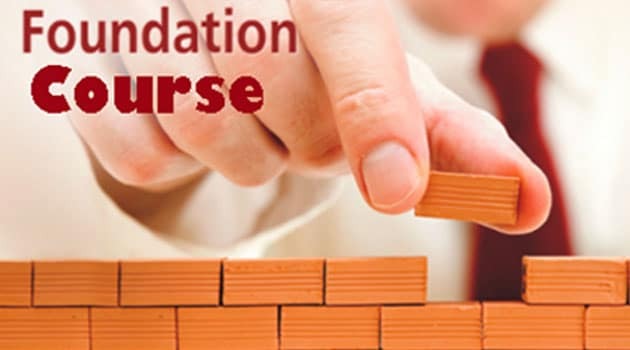 To be honest, This educational system reduces the interest or learn something new and the mark sheet is not going to improve the student’s skillset which helps them to move towards their goal. Keep blogging!!! Nice blog, this explains the importance of entrepreneurship awareness among young students to get outward from the rat race life. keep blogging!! !